Two members of a unit of Iran’s elite Revolutionary Guards Corps (IRGC) have been killed in Syria, Fars news agency reported on Saturday, a day after confirming two other IRGC deaths in Syria. Mostafa Sadrzadeh and Milad Mostafavi were killed in the northern Syrian city of Aleppo on Friday and Saturday fighting against Islamic State, Fars said. 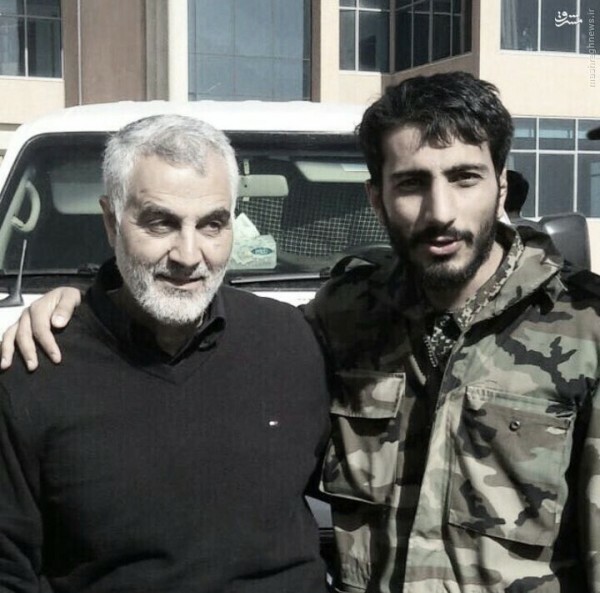 On Friday, an IRGC spokesman confirmed the death of two other Iranian fighters in Syria, including an ex-bodyguard for former Iranian president Mahmoud Ahmadinejad. Niaraki, who for a while was the bodyguard of former president Mahmoud Ahmadinejad, was killed on Thursday, the semi-official Fars news agency reported. 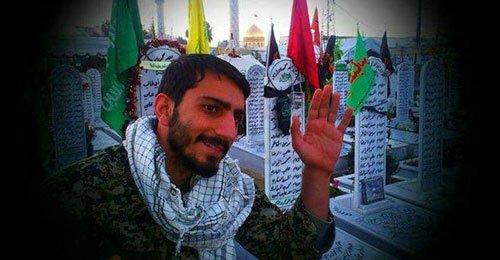 Fars news agency also reported Reza Khavari, “one of the leaders of Fatemiyoun Brigade was killed in Syria while on duty. The number of Iranian casualties in Syria has risen in recent days. 20-yr-old ‘Top Commanders’?? Having some problems Suleimani?? Tough being an ‘old guy’ and trying to ‘buddy up’ with kids. Wait for another month and you will see Iranian teens killed in Syria and Iraq. This is what wars do and looks like Iran is losing many of its commanders just to save a dictator. I don’t agree that Iran is doing this to save “Arab” Assad. Iran couldn’t care less about Arabs. Unless they are useful for the expansion of the non existent “Persian” empire. Hmmm..so…which nations are interfering with the Syrian civil war again?